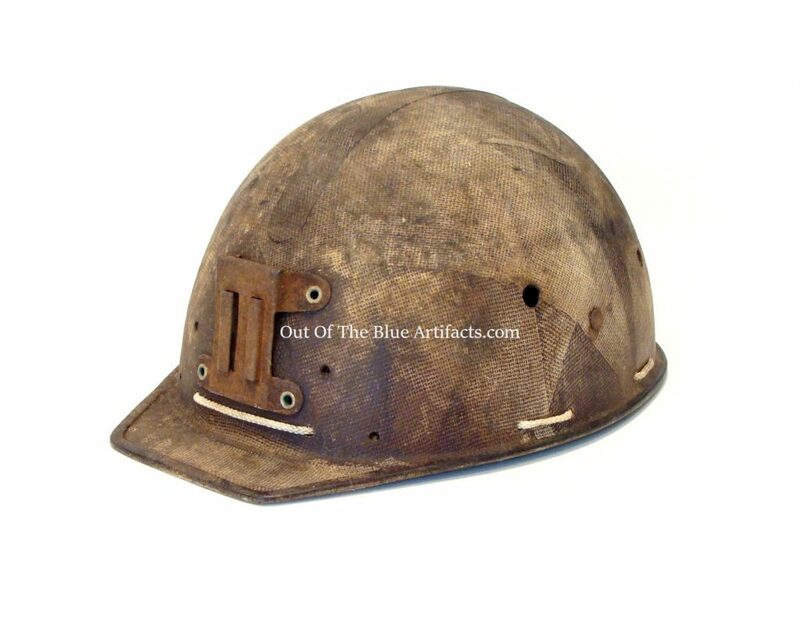 A Texolex UK Miners Helmet. 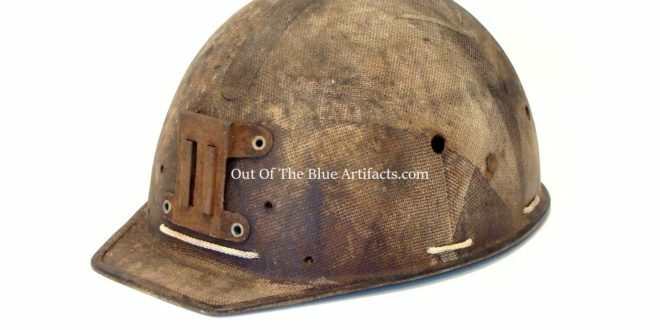 Brown Texolex (a hard dense plastic material) UK Miners Helmet with a reinforced peak. 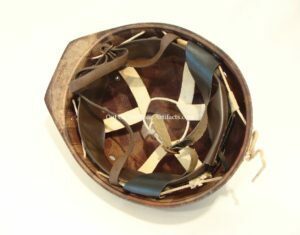 Made by Cambell UK. Used around 1950s and 60s.